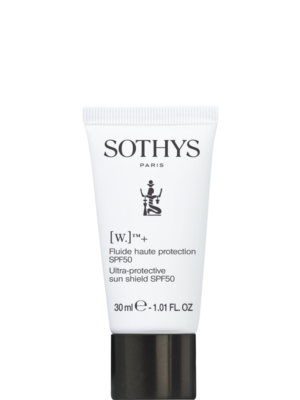 Ideal as a mask or overnight treatment, this soothing after-sun cream restores a supple, radiant complexion. Formulated with polyphenols and fruit extracts that relieve inflammation, repair damaged DNA, and promote tissue regeneration. 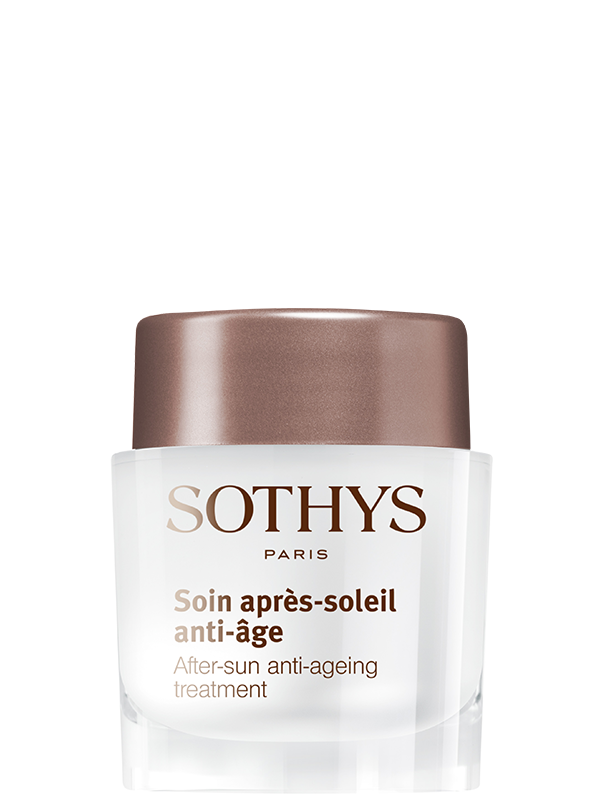 After-Sun Anti-Ageing Treatment preserves your skin’s youthfulness after sun exposure by reversing damage and replenishing hydration.